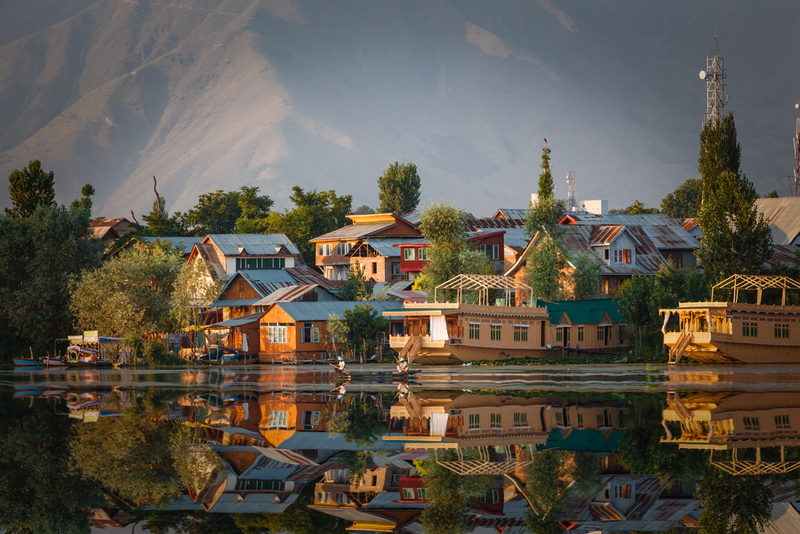 Shh...Kashmir will steal away your heart in less than 5 nights! You see her as she picks up the books off the floor in a jiffy, making a mad run to the place she has to go to next. The thing about women who read? Oh, well. That needs no introduction. Her hair is curly and beautiful, her skin like porcelain. You knew it on an instant you wanted her in your life, not just because she had War and Peace amongst the books she dropped but because she had eyes that were waiting to tell a story. Some countless roses and candle lights later you have finally decided to tie the knot. Bring in relatives and marigolds and laddoos and who is wearing what for the next few months till you can finally breathe a sigh of relief for now that the ceremony is over. The chase is over and she is all yours. But, a tiny kink. What’s the most special place for your most special someone on the honeymoon you had been waiting for ALL YOUR LIFE? Don’t worry, like your mother and countless aunts prepared you for the wedding, we have taken the onus to help you out with the more important part of it - the honeymoon. 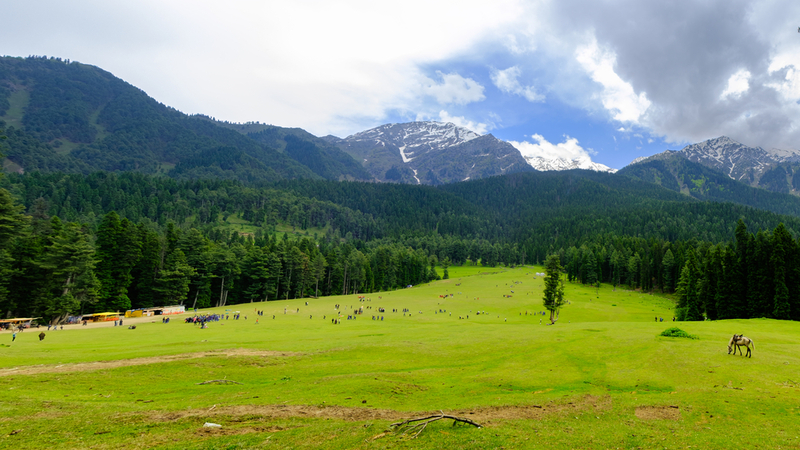 Nestled in the heart of the mountains, Kashmir is no less beautiful than your lady love. Someone like her deserves a place that reminds her of how special she is. Here is why and how Kashmir will steal both your hearts away in less than 5 nights! Transport to Kashmir is simple. You could take a flight to Srinagar from any location in the country and then take cabs there on. The flight will give you an amazing top down view of the Kashmiri world. The cab will take you through it. 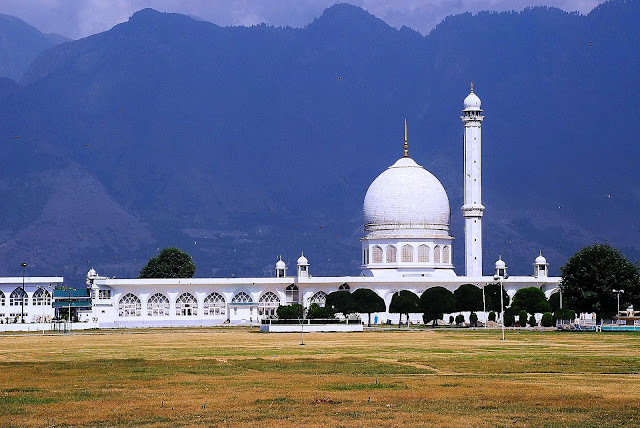 This is typically where your Honeymoon Holiday Package to Kashmir begins! The first impression Kashmir leaves on you is the hard cold wind hitting your face. Which is a relief from the summer heat of the country and another reason to hold your love closer. The winds shall stay with you till the end of your time in Kashmir. Amidst the beautiful Chinar trees and the snow covered peaks you shall also see the barbed wire boundary from when you leave the country. It is lined with soldiers dedicated to their duty. 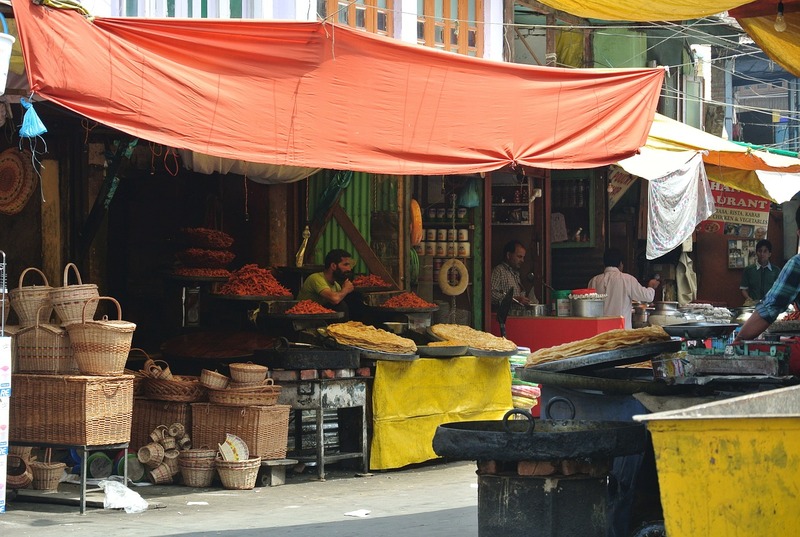 You will also see beautiful men and women, the Kashmiri food outlets and the amazing smell that this mountain air holds. EXCITED ALREADY? Book a 3 nights trip to Kashmir @ Rs. 8,500/- only! Click here to know more..
You could stay at any homestay here or find yourself a hotel. The traveller’s Inn is supposedly loved by those who want to do a homestay. However, for a newly wed you are, we recommend a houseboat in Kashmir. Yes, wake up with the water around you in your tiny houseboat on your honeymoon. Major goals. 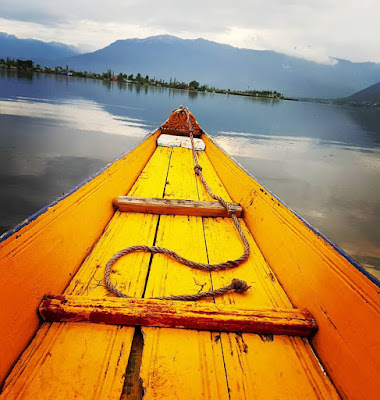 The houseboats may cost you anything between INR 2100/- to INR 4800/- with free Shikara transport to and fro from the coast, free wi-fi and breakfast depending upon your requirement for luxury. If you want to stay at a hotel, you could try Pride inn (3 star), RK Sarovar (4 star) and Taj Hotel (5 star). Almond villas run by Prince Karan Singh’s daughter is a lovely BnB in Kashmir with limited rooms that offers you a truly imperial experience. Stay in a houseboat on this awesome holiday package to Kashmir by Bonton Holidays starting at INR 17799 per person! When it comes to food you totally have to try the Dum Aloo in Kashmir! 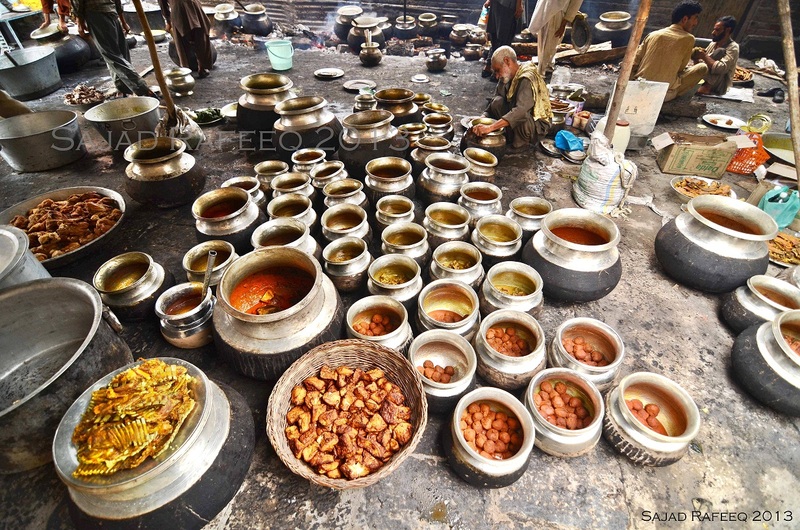 Alon with that do not miss out on Yakhni ( Yogurt Lamb curry), Kashmiri Wazwan (A multi course meal respected very much by the locals) and especially the Rogan Josh. Do try the authentic tea here called Kahwa. We recommend you to have Aab Ghosh (For mutton lovers), Goshtaba, Modur Pulav, Lyodur Taschman (shout out to the vegetarians), Skyu, Tukpa, Momos, Khambir and Butter tea. I think this should cover you for days! What is a Kashmir trip if you did not pick up some Pashmeena shawls and carpets on the way right? Go to their carpet museums, pick a few up to redo your new house as a couple. Maybe pick a traditional Kashmiri dress for yourself and the lady. Apart from this you could buy ancient maps of Kashmir - they are a treasure to be cherished. You could pick up some Kashmiri pink tea. You could also buy old copped vessels from the old market, take a reliable guide into these areas to help you though. Pick up some authentic lac jewellery while you are there. You could also bring some Kashmiri Rajmaa for all those Rajmaa chawal craving days and some spices to go along with it. If you are looking for a wedding gift for the love, buy her a piece of jewellery encrusted with the Doda Sapphire, something only Kashmir boasts of. Romantic things to do in Kashmir on your honeymoon! Start with the tulip garden. A’la Amitabh Bacchan and Rekha, bring out your inner Bollywood and click some memories in these beautifully laden queues of tulips. The Dal lake is a thing of beauty in the morning that make it look like it is straight out of a picture as the sky form a contrast with the water reflecting itself on the clear cold surface. Can’t get a good look from where you are? Some 200mts above and a nice little climb away is the Shankaracharya Temple. Once you are here you can get a panoramic view of the lake. So romantic. Thank us later. Your holiday package to Kashmir will include a romantic Shikara Ride! The shrine in all its beauty is a piece of work, it stays open till late so you could go for a late night stroll here. It is peaceful to say the least. There are shops around that sell giant sized puris. Just saying. After a day of Kashmir, head to Gulmarg. Leave without breakfast and have amazing food 5kms before the city in Talmarg. Hire gumboots and coats, make sure they give you the right fit and go forward. It is slightly painful a ride as the taxis don’t go and the local do not like tourists much, but you can get around on a sleigh. You do not really need a guide, just read up before you go. You could take a Gondola ride, and play snow sports here. You could also eat under the gondola station which is filled with good food outlets. 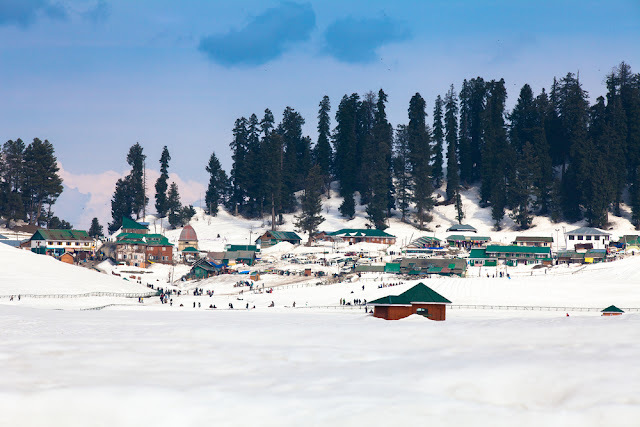 Cover Gulmarg, Pahalgam, and Srinagar on a beautiful holiday on this honeymoon package to Kashmir. HUNGRY FOR MORE? Book a 9 nights multi package - From the snowy mountains of Srinagar, to the spine chilling Kargil, roads of Leh-Ladakh and finally to Manali! 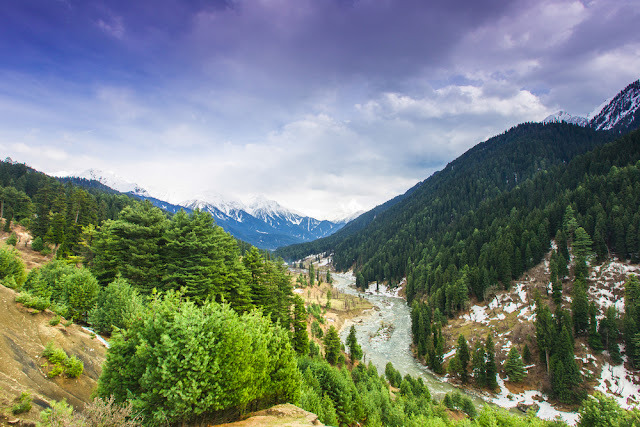 Pahalgam, Kashmir, the Swiss Alps in India! Head to Pahalgam and you would see breathtaking Awantipura ruins, the Mughal gardens and what not at Achbal which happens to be a lazy village. You could also check out the beautiful garden at Verinag. If it is not under snow you could go up to Sinthan and it would be an experience of a life time. During August and September, the apple trees blossom and you could see the orchards laden with the fruit on the way. You could also buy cheap dry fruits in this area. You could stay by the tiny river stream at a homestay since Pahlagam is the most beautiful place to relax in a nice wooden cottage by the fire. You could also go to Aru valley and Betab Valley. You could check out the ruins of Martanda temple on the way to Srinagar from Pahalgam. It is a pretty sight that hides millions of year within itself. Yusmarg is a place that lies on the end of a road laden with hills, flowers and apple orchards. You could rent a tourist villa by the tourist department. They are comfortable to live in. You could also run with the sheep flocks on your way, it is fun! Have some chai and pakoda, it gets cold. We have a super luxury honeymoon package to Kashmir starting at 37999 per person with a visit to Yusmarg included! It is the valley of golden sunsets and snow covered mountain peaks. It is the valley of beauty, a place like no other. It is the valley of love. You could do the entire trip and spend less than 10,000/- on the travel within the region. The best time to go would be around Spring and Summer. You could travel more and see the beauty rather than spend your time trying to figure out how to beat the cold. Go to Kashmir we say, you will fall in love again, trust us.